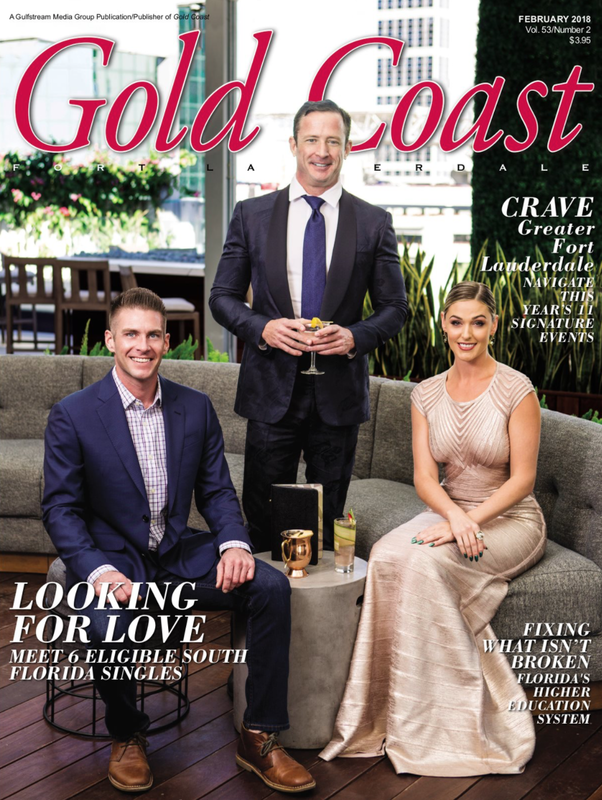 I had the pleasure of meeting and styling all of South Florida's Bachelors and Bachelorettes for the February Issue of Gold Coast Magazine. View all 6 candidates in the link below. 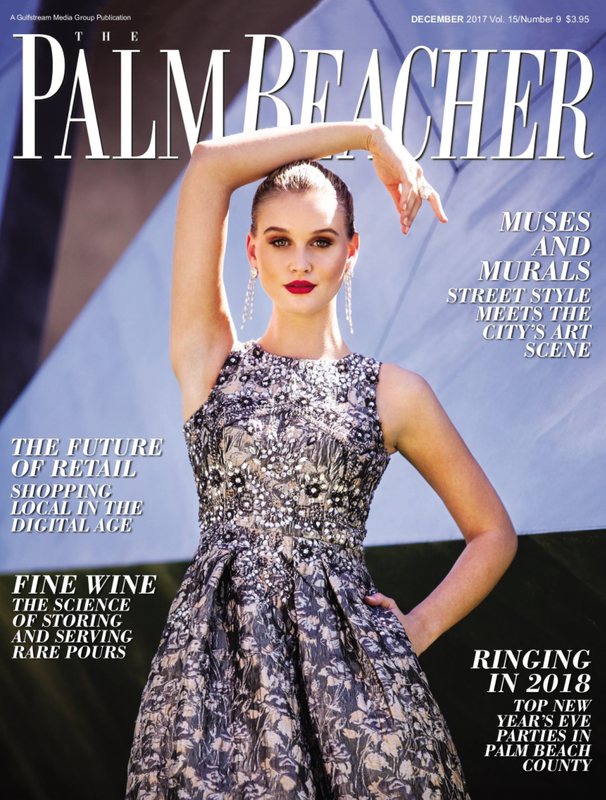 I had the pleasure of meeting and styling all of South Florida's Bachelors and Bachelorettes for the February Issue of Fort Lauderdale Magazine. View all 6 candidates in the link below. The theme of this shoot was integrating Art and Fashion. We chose multiple down town West Palm Beach murals painted by phenomenal artists as our backdrops. I styled the cover and the 8 page spread inside.